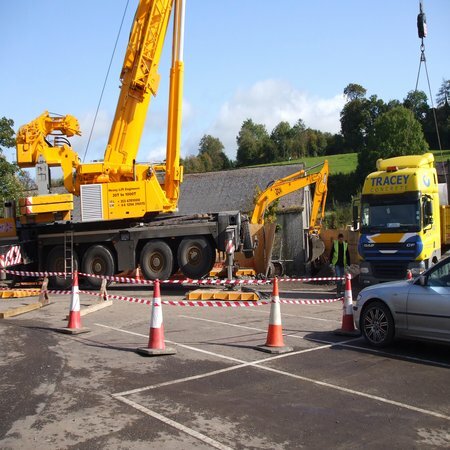 This project spanned over 3 kilometres of roadway, overlapping the A3 in Fermanagh in short sections. Having to work with a ‘Road Closure’ we managed to adhere to strict deadlines, completing the project within the time specified. Given that this area had extremely boggy / marsh like conditions, we quickly became experienced with using large quantities of materials such as stabilenka. Earthworks over the full length of the alignment was also carried out, and replacement fencing along the boundaries of roadway was also installed. Replacement and approved accesses were also considered and provided. 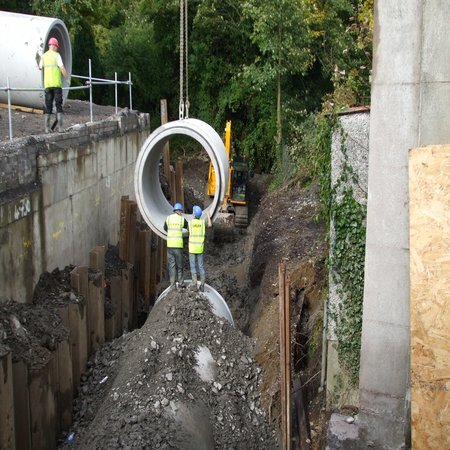 Eircom and esb lines were all replaced along this stretch of roadway and replacement of the existing water mains was also completed. All signage and road markings were completed in compliance with national standards.